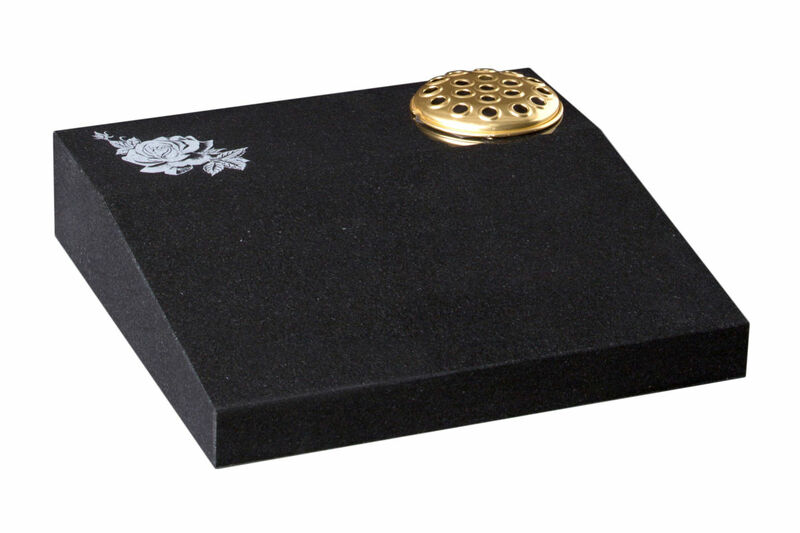 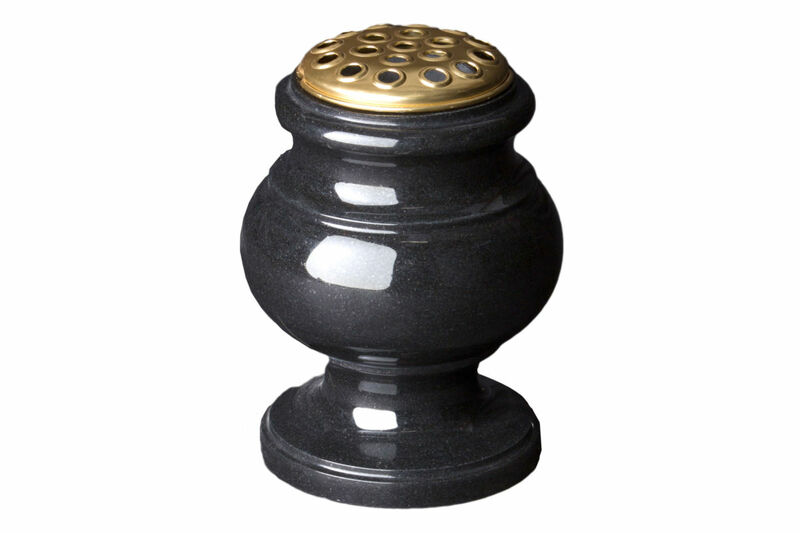 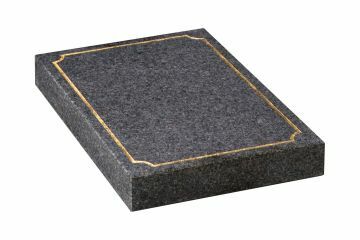 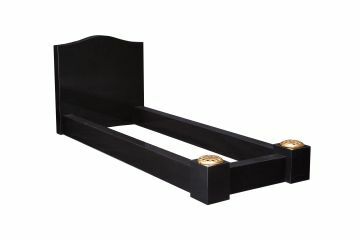 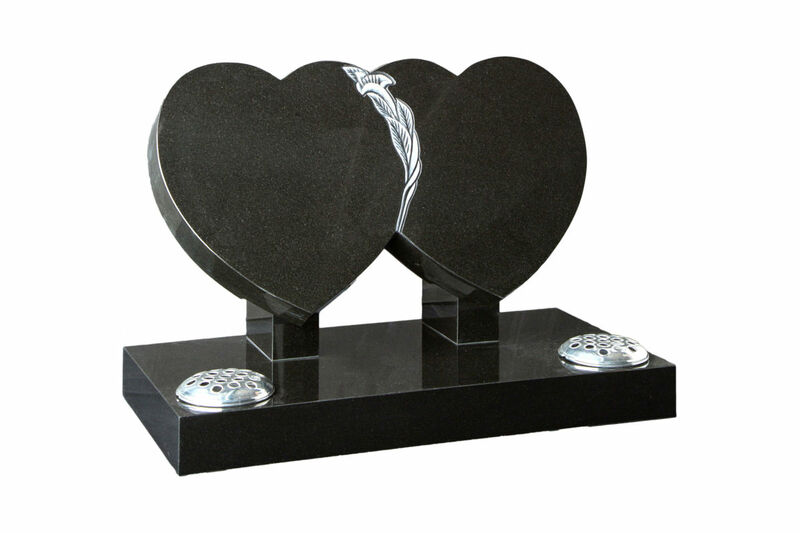 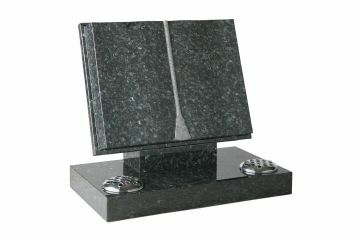 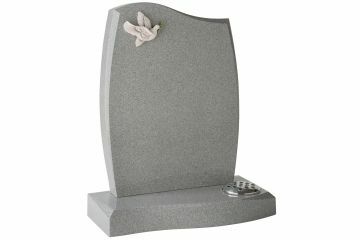 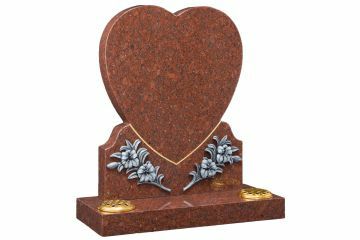 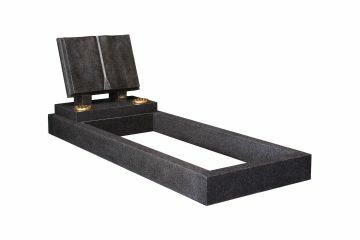 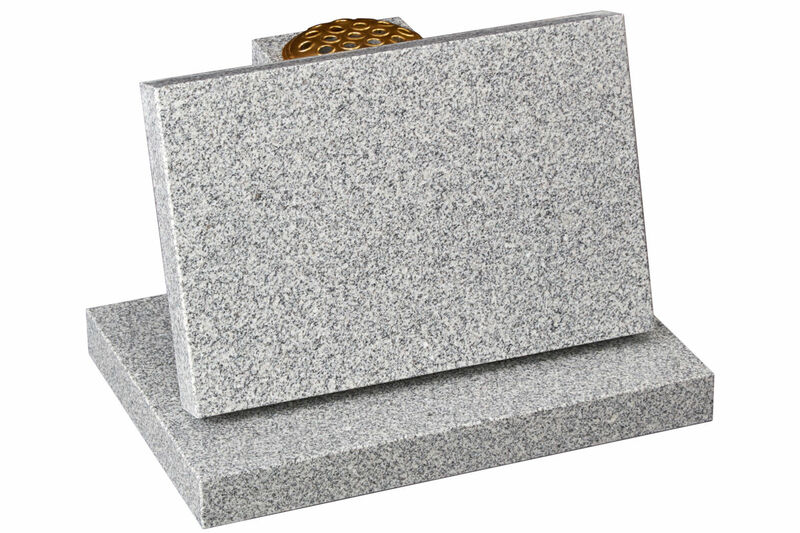 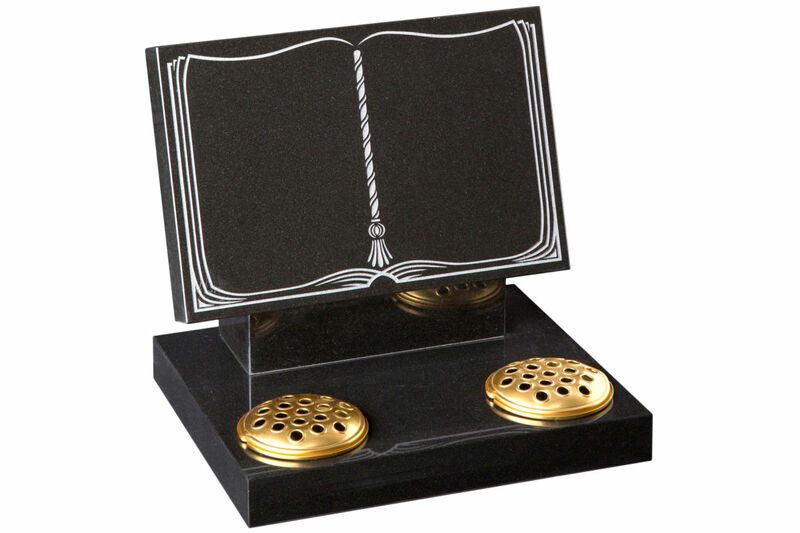 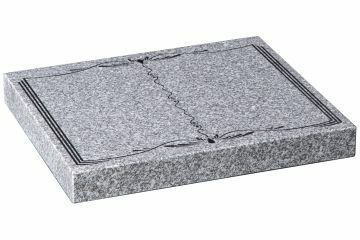 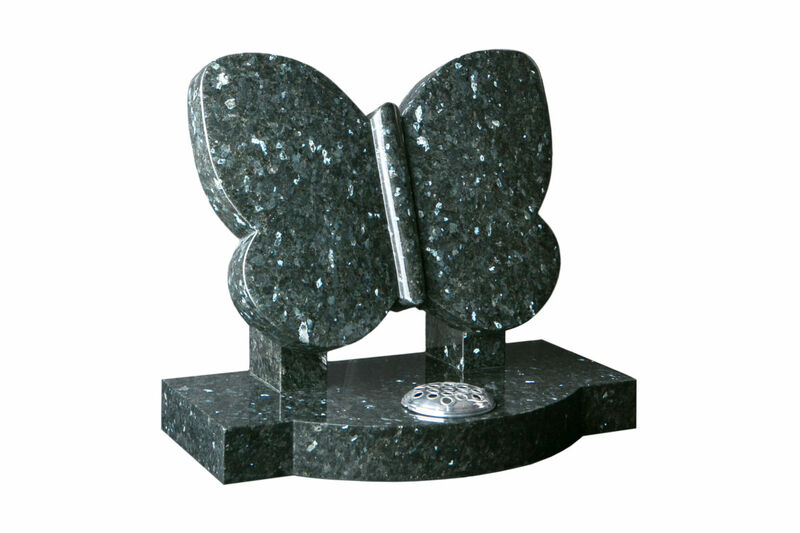 Hobbs Marble & Granite offers an extensive collection of memorials that will allow you to choose the tribute that you want for your loved one. 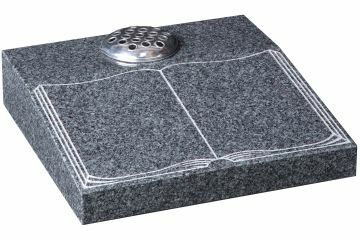 You are welcome to come and talk to us about the style you would like or to look at options if you are not sure where to start. 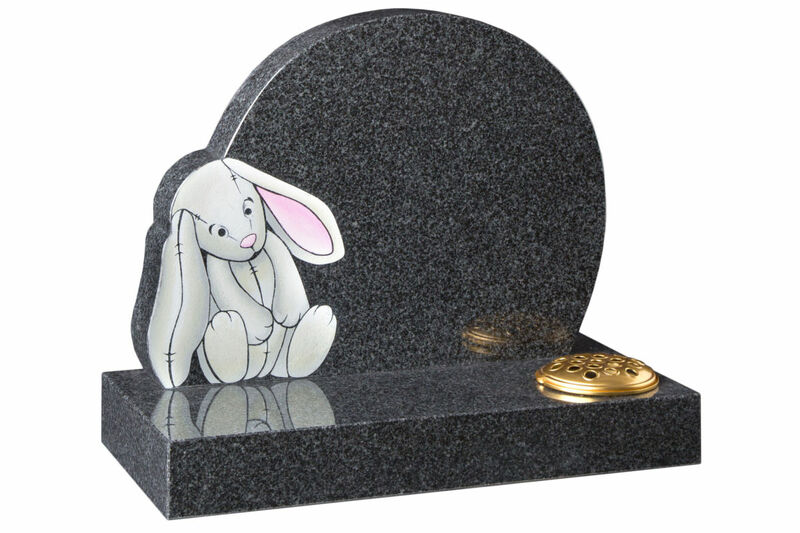 Churchyards and cemeteries have regulations which govern the size of memorials they allow as well as the materials and designs and we are here to talk you through the specific regulations of your cemetery. 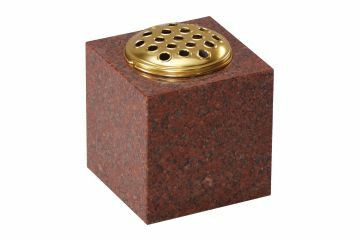 Please see the gallery below for some examples. We can also send a brochure showing the full range of designs – please contact us here, or you can download the brochure here (file size 28mb). We have samples of granite colours to view in our showroom, and a bespoke design service is also available. 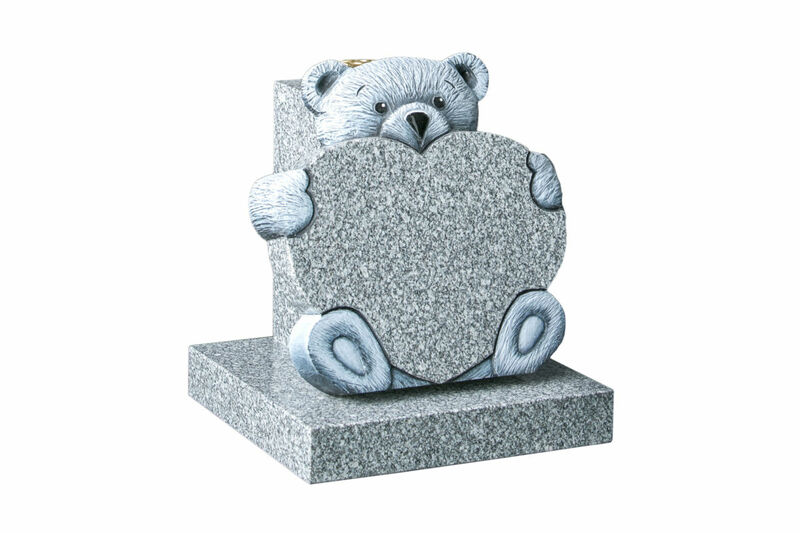 For existing memorials we offer a repair and refresh service should they need re-fixing, cleaning or re-painting. For additional inscriptions, existing memorials can be removed from their plot, new wording added re-fixed once complete.